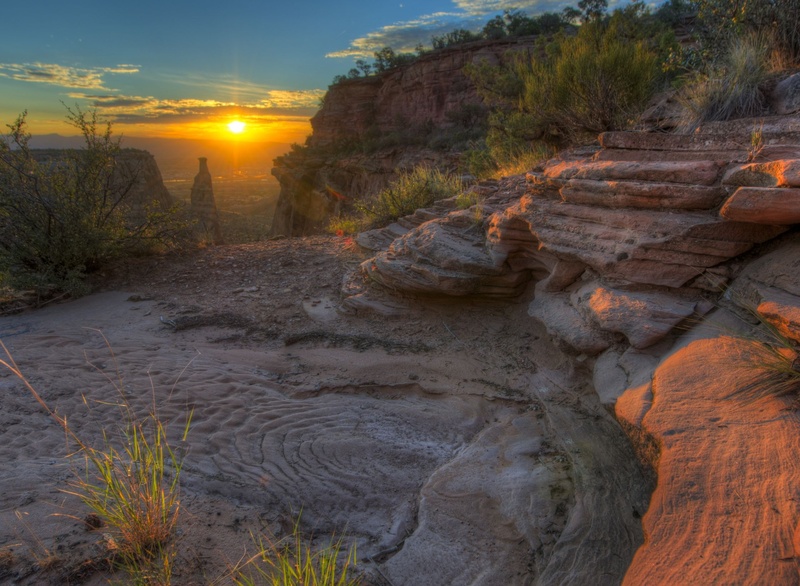 Mesa County and the City of Grand Junction are partnering to conduct a Planning and Environmental Linkages (PEL) Study for a new interchange on I-70 at 29 Road. This interchange has long been identified as one of the final elements of the internal beltway around the city to enhance local and regional connectivity. Tanker 131 departing Runway 29 at GJT.  You’ve landed at Grand Junction Regional Airport (GJT). 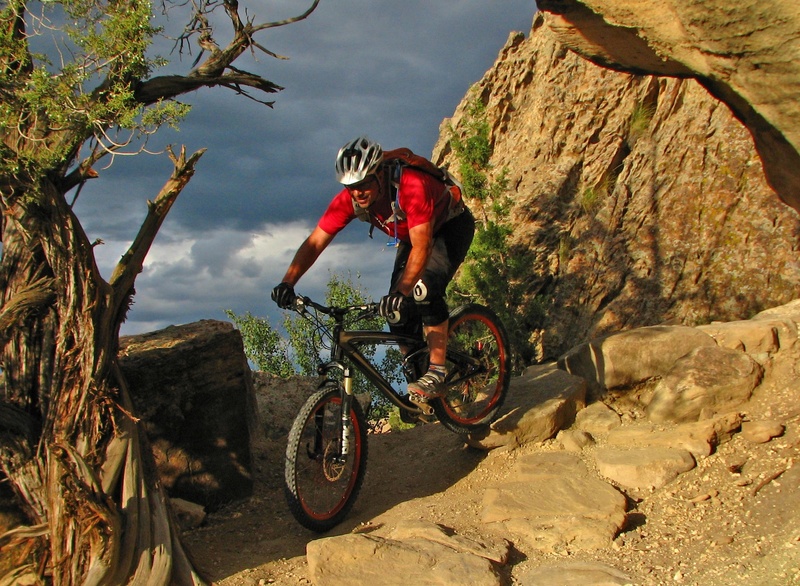 Now it’s time to go have some fun! 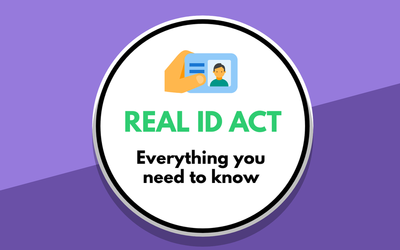 A guide to inform you about the upcoming requirements for the Real ID Act.